This is the season for citrus fruit. My favorite is the blood orange because of its gorgeous maroon flesh and juice. The flavor is wonderful too. This past weekend my daughter and I went to brunch at one of our favorite local restaurants. My husband was en route to sunny Florida, and my son in law was working, so we decided to treat ourselves. I noticed a blood orange margarita on the menu, and I had to try it. I am so glad that I did. 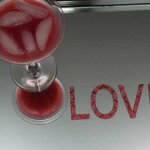 Since today is Valentine’s Day, I thought it was the perfect day to share this drink. The color alone is rapturous. 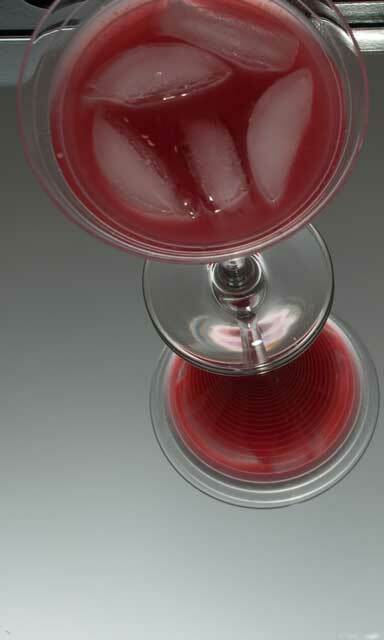 In a cocktail shaker with ice, mix the juice of one blood orange, one ounce of good quality tequila and one ounce of Patron Orange Liqueur. Shake well. 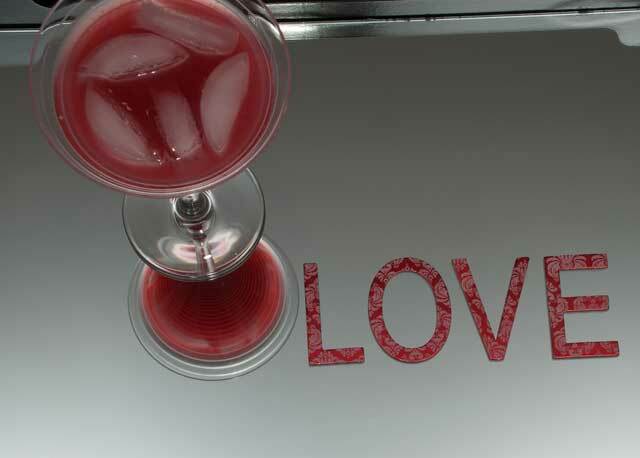 Pour into a glass with ice. If you like a salted rim, try some vanilla salt. My wonderful wife just made me one of these drinks. Just finished it, and I can validate that this drink is delightful.